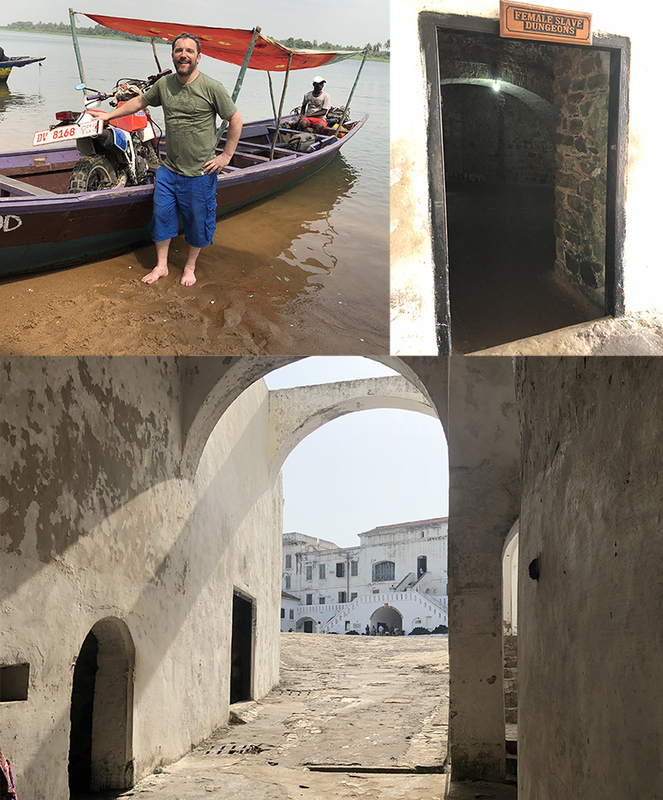 Vinney White Travels (and radio shows): 216: Ghana go. p3: Sad past. Motorbiking Ghana and Togo, Africa. The stories and the people met along the way. Part three, (the sad one): Visiting Cape Coast Castle (Ghana) to learn about the cruel history of slavery. This is a sad and out-of-the-ordinary departure from my usual stuff, but a really important look at the cruel exportation of people that shaped todays world.